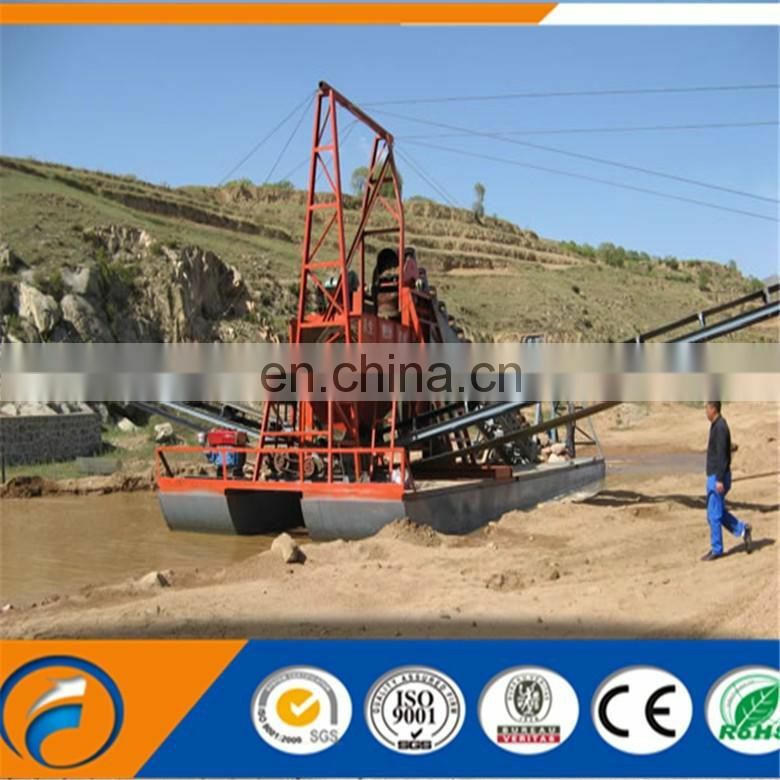 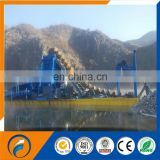 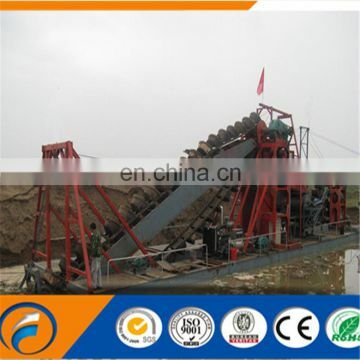 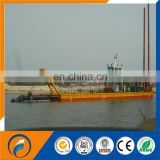 The new advanced bucket chain dredger is one of the mechanical dredgers. 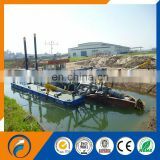 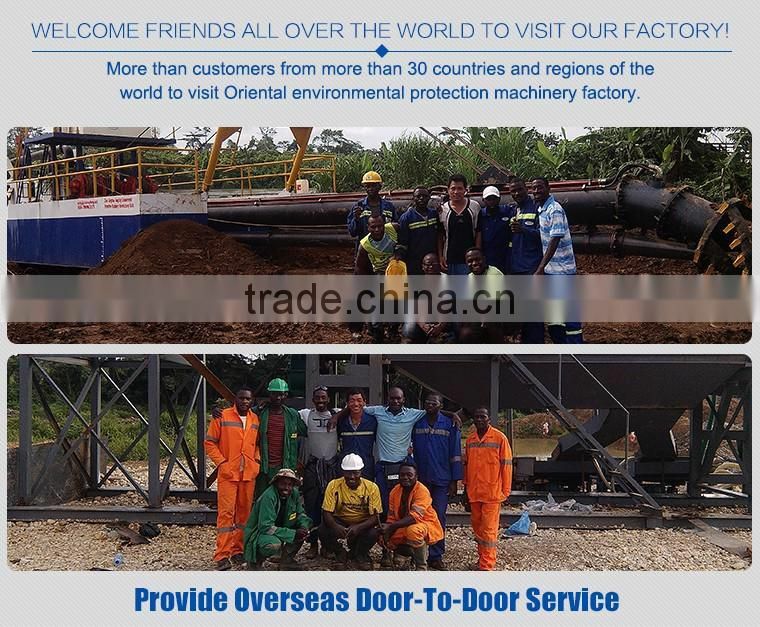 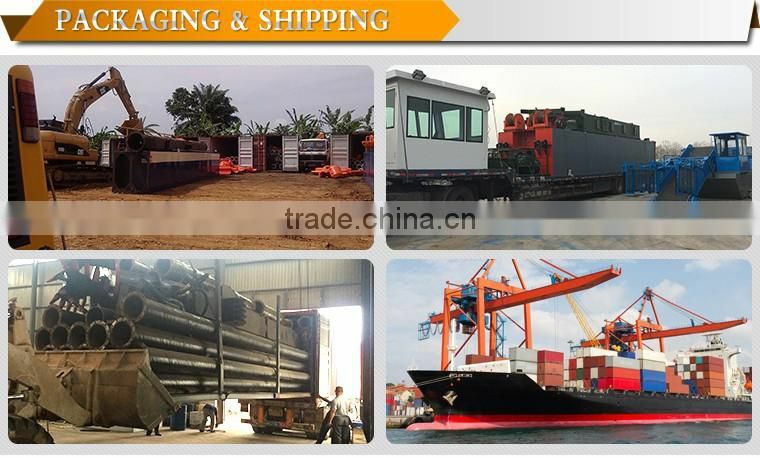 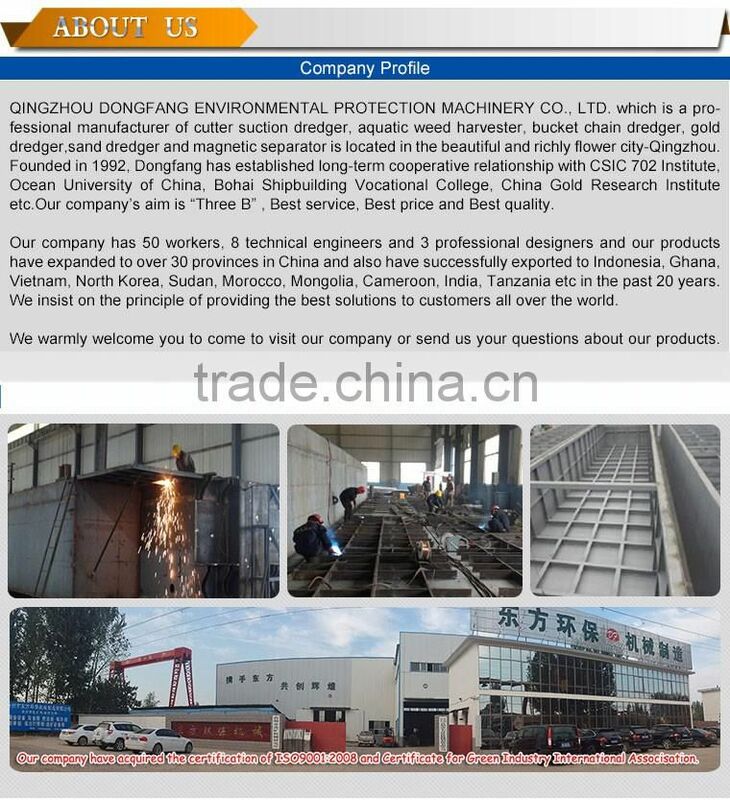 A new advanced bucket chain dredger is a stationary dredger that is equipped with a continuous chain of buckets, which are carried through a structure,the ladder. 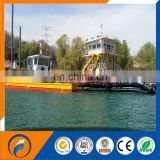 This ladder is mounted in a U-shaped pontoon.